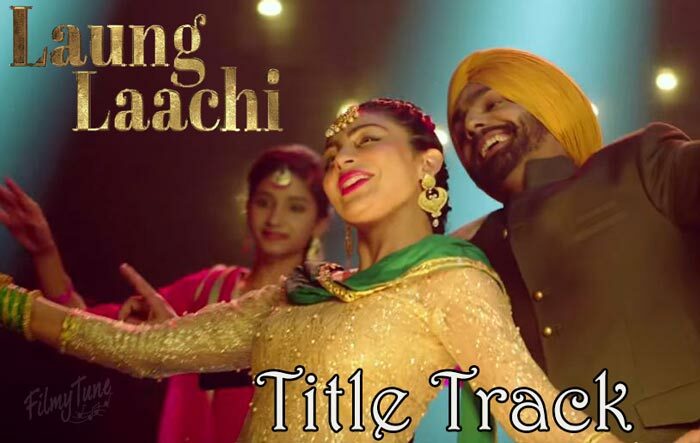 Laung Laachi Title Song is from the Punjabi Film Laung Laachi. 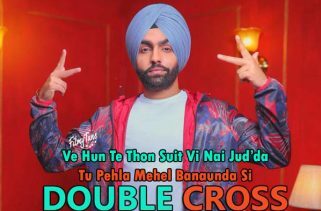 The Star cast of this video is Ammy Virk, Neeru Bajwa and Amberdeep Singh. Director of this movie is Amberdeep Singh. The film released on 9th March 2018. Mannat Noor is the singer of this Punjabi song. Laung Laachi Song Lyrics has been written by Harmanjit. Gurmeet Singh is the music composer of this song.